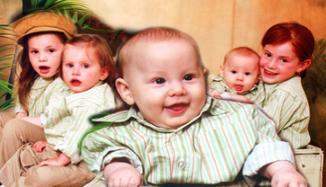 attacks in Mumbai India - in the Chabad House, a beloved father of 8 precious little children. Terror strikes Jews in Mumbai, India! 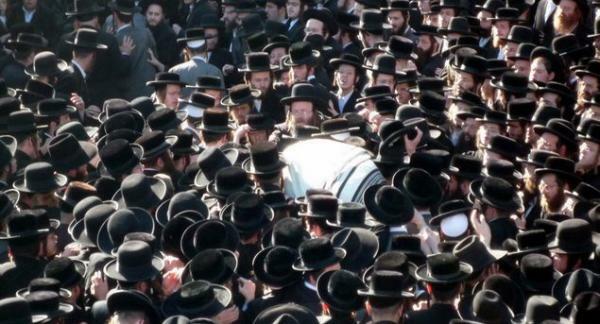 Rabbi Teitelbaum was murdered simply because he was Jewish. 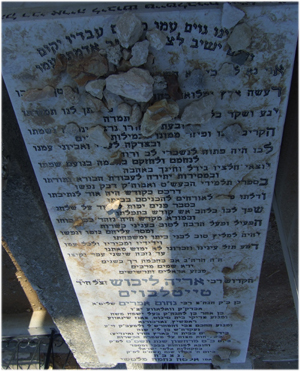 Rabbi Teitelbaum (Father of Deceased). There are no intermediaries, etc. or any external expenses at all related therein. support the widow and orphans left behind. Rabbi Aryeh L. Teitelbaum was murdered in cold blood just because he was a Jew! kodoish is to give tzadaka to the fund established for the purpose of his yesoimim. souls to be asking of Hashem such favoritism? Please donate generously to the family. 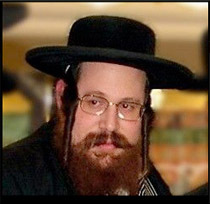 Rabbi Aryeh L. HY"D, was a Supervisor for Kosher foods and a U.S.
terrorists, with no mercy and regard to human life, HY”D. Directed To Send Message To Jews Across The World. want to endeavor ourselves to be zoiche they should remember us. you merit that he will be Mispalel for you and your dear ones.